Chidambaram said 2G spectrum case verdict established that allegation of a major scam involving the highest levels of the UPA government was never true. 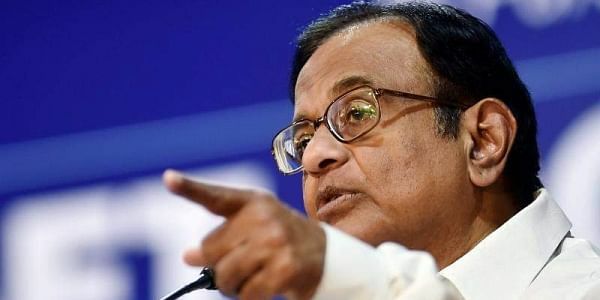 NEW DELHI: Congress leader P. Chidambaram on Thursday said the court verdict acquitting all accused in the 2G spectrum case has established that allegation of a major scam involving the highest levels of the UPA government "was never true". "I don't think I should comment now. But, one thing is clear that the allegation of a major scam involving the highest levels of government was never true, was not correct and that is being established today," Chidambaram told reporters after the 2G spectrum verdict. Special Judge O.P. Saini acquitted all the accused, including then Telecom Minister A. Raja and DMK MP Kanimozhi, in both the cases filed by the Central Bureau of Investigation (CBI) and Enforcement Directorate (ED). The alleged scam on the issuance of licences and allocation of 2G spectrum by the Department of Telecom occurred during the Congress-led UPA government's first tenure in 2008 but was widely reported in 2010 following a report by the Comptroller and Auditor General of India (CAG).